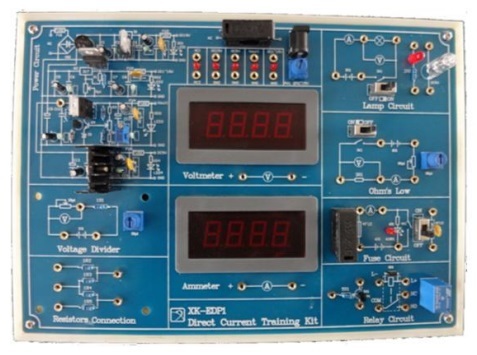 It integrates the technology of analog and digital electronics; It has compact structure and include one voltmeter and ammeter; It introduces the common circuit and components application of electronics technology. 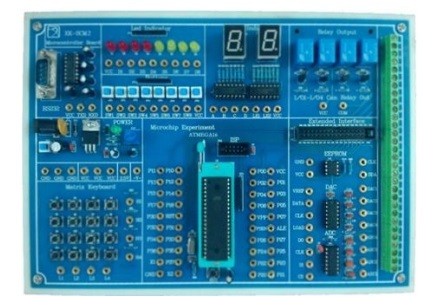 It is mainly used for teaching of digital electronic technology, it will finish various experiments and course design of digital circuit course, suitable for the electronic technology course. 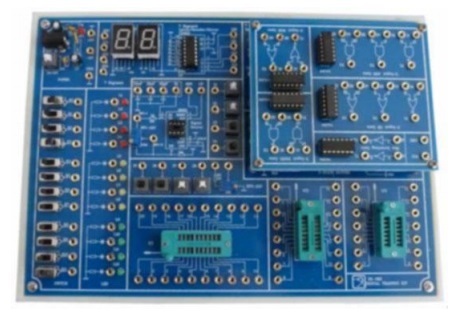 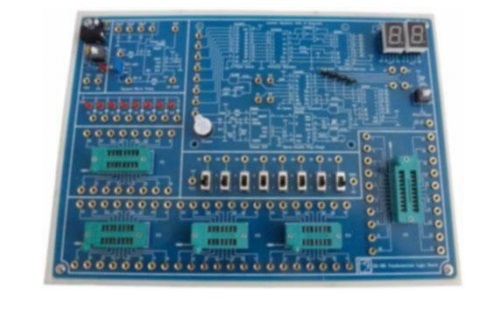 Training board mainly includes input output circuit、IC locking socket、555 circuit、DA convertor circuit and RAM read/write circuit, it also extending the AD convertor circuit、ROM circuit、programmable logic device and various integration chip principle circuit. 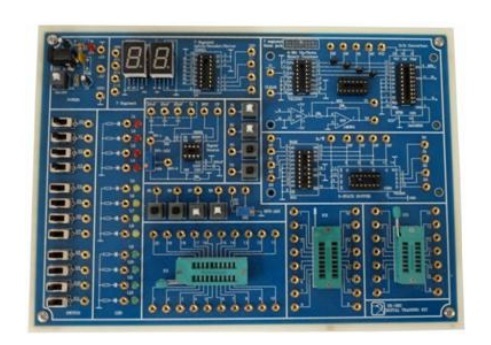 We can customize extending board as user requirement. 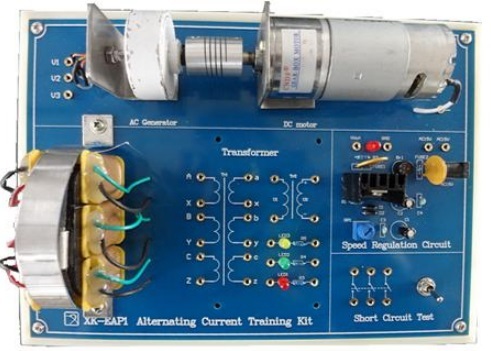  It is mainly used for learning the DC current application. 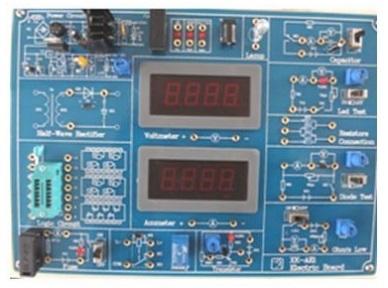 It consists of stabilized voltage supply module、voltmeter ammeter、fuse、diode transistor and Ohm law test module. 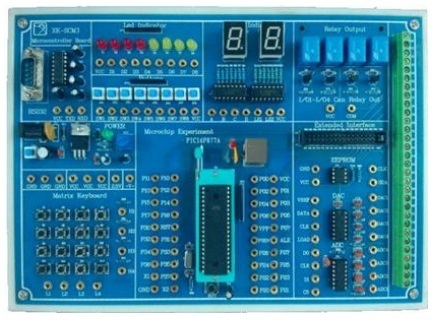 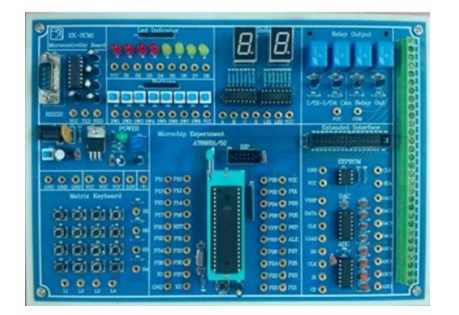 It mainly used for teaching of analog electronic, experiment circuit adopts fixing function module mode, circuit principle and component symbol is clear. 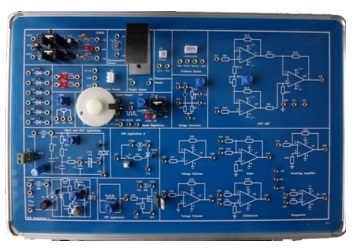 It consists of diode rectification module, double-way trigger diode trigger two-way SCR module, unijunction transistor dimming experiment module, kinds of sensors and amplification circuits etc. 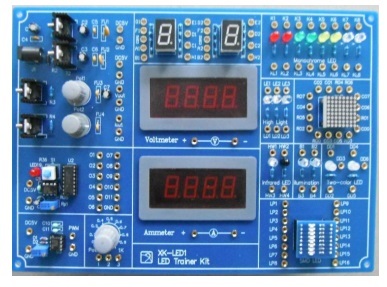 It is used for application of various LED, it consists of adjustable voltage source, adjustable current source, adjustable PWM output circuit, digital voltmeter, digital ammeter and kinds of LED lamps.